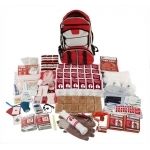 Be prepared for any emergency with your very own survival kit. 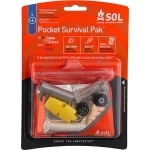 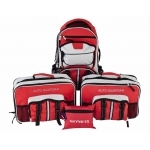 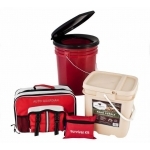 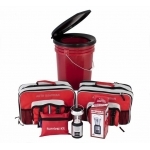 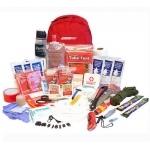 We carry a large selection of survival kits and bug out bags for your home, auto and office. 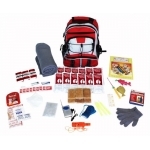 We have survival kits and bug out bags designed by experts for one person, two, the entire family and more, survival kits designed for 72-hours, 5-days, 2-weeks, and longer and for specific disasters. 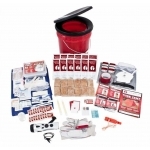 We even have kits for the family pets. 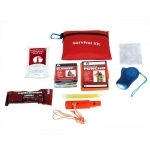 We have the survival kit you are looking for. 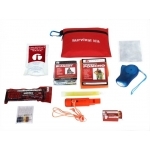 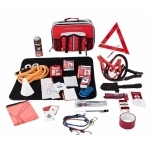 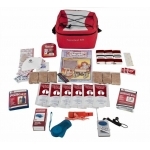 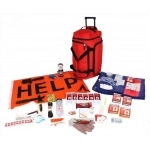 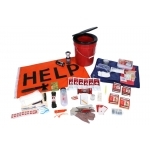 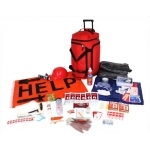 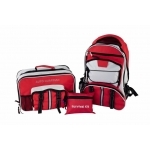 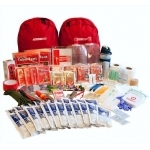 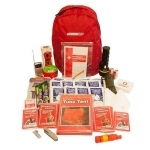 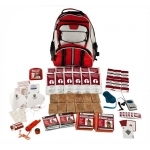 Get your kit and have the confidence you are prepared for any emergency situation with all your survival needs ready to go at a moments notice.